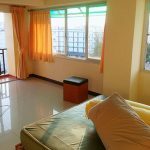 Bangkok is such a cool city, there’s always new things to discover and places that seem pretty standard and unspectacular in most countries that you know can be set up pretty awesome right here in Thailand’s Big Mango. 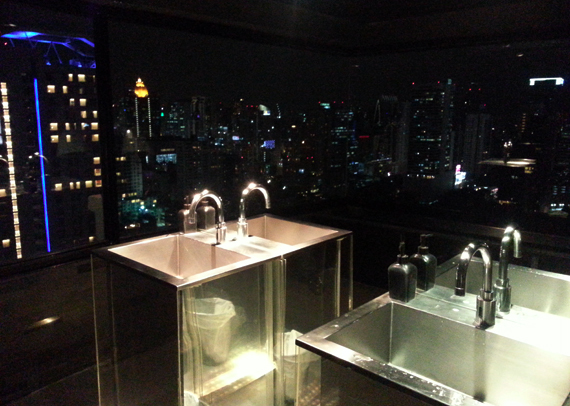 One of the best examples for ordinary places made extraordinary are public bathrooms in Bangkok! No joke, if you have spent some time here you probably know what I’m talking about and if not just enjoy what’s below. The thing is, sometimes you might remember the bathrooms of some joints more than the place itself. Above 11 in Sukhumvit Soi 11 is not just one of the most spectacular sky bars in Bangkok, offering stunning views from the centre of downtown all around on floor 32. The public bathrooms at Terminal 21 shopping mall in Asoke are awesome. Not just the modern theme design different on each floor (like Hollywood, Venice and Paris) it’s ultimately the toilet seats that make you stay longer than you were planning to. As you can see you have quite a few programs to make you feel as comfortable as possible. 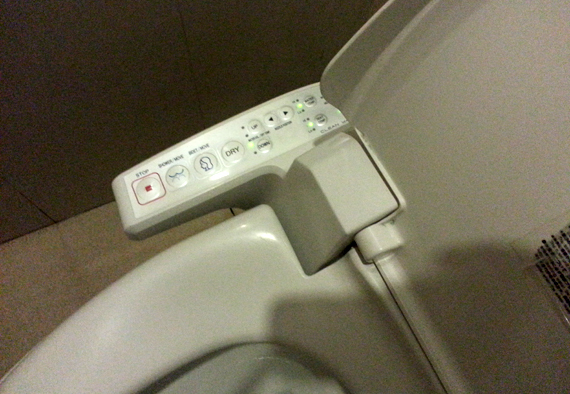 Like seat heater, shower mode and dry mode – each in three different levels and for the latter one you can even change the angle. Don’t worry though, if you feel it gets to much you can press the STOP button anytime. Country Road is a popular pool bar in Soi Cowboy, right at the end of the strip at the Asoke intersection side. 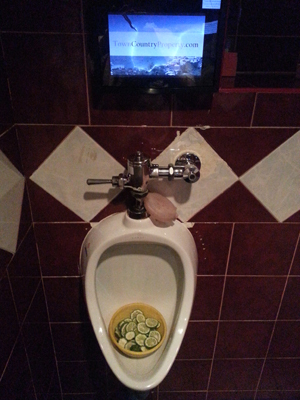 And even though the facilities as such are more than basic (pretty standard for a bar in the red light district) it’s the lemons and little screens attached on the wall that make it kind of unique. Do you know of other outstanding, kind of “extraordinary” public bathrooms in Bangkok? If so, don’t hesitate to leave a comment below!